How to come to the Observatory ? 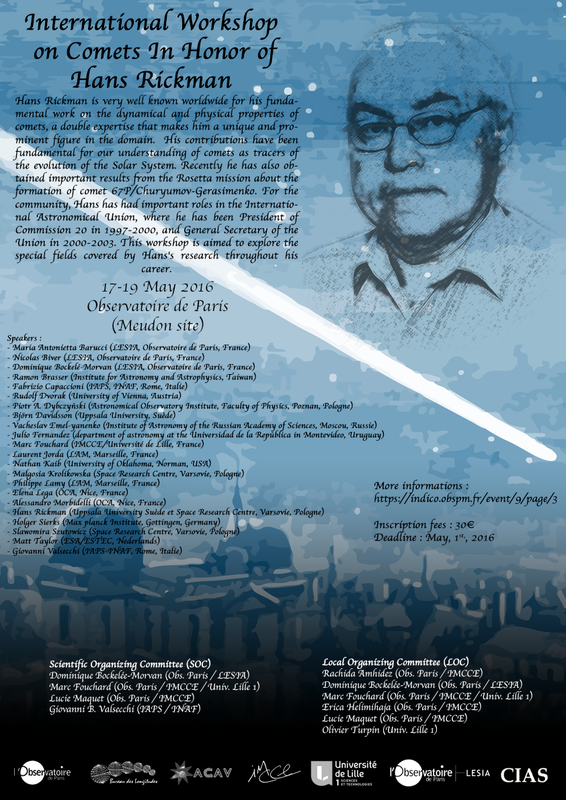 The workshop will take place at the Observatoire de Paris in the Meudon site the 17-18-19 May 2016. 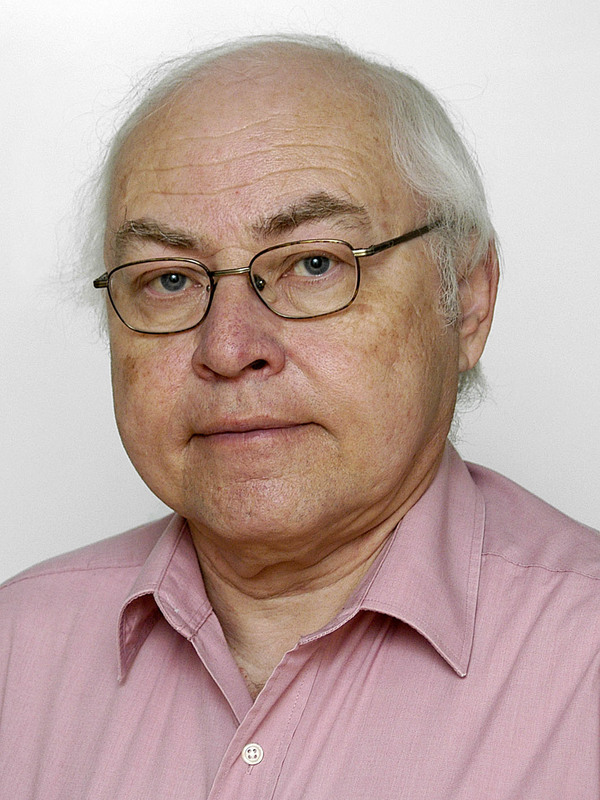 Hans Rickman is very well known worldwide for his fundamental work on the dynamical and physical properties of comets, a double expertise that makes him a unique and prominent figure in the domain. His contributions have been fundamental for our understanding of comets as tracers of the evolution of the Solar System. Recently he has also obtained important results from the Rosetta mission about the formation of comet 67P/Churyumov-Gerasimenko. 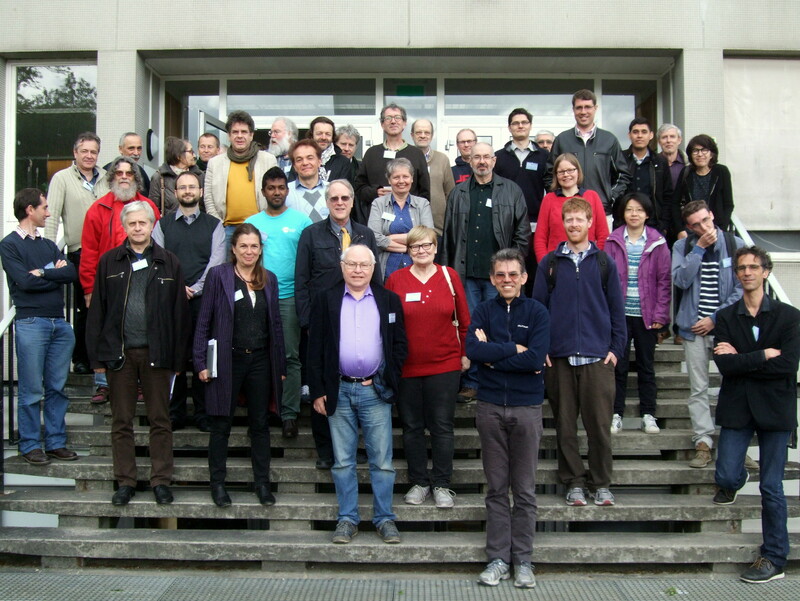 For the community, Hans has had important roles in the International Astronomical Union, where he has been President of Commission 20 in 1997-2000, and General Secretary of the Union in 2000-2003. This workshop is aimed to explore the special fields covered by Hans's research throughout his career.